*9m flexshaft length of this model is obsolete, see the new & improved model FP212A-9. The Flextool 212 series of flexible shaft driven pumps set the benchmark for performance and durability. 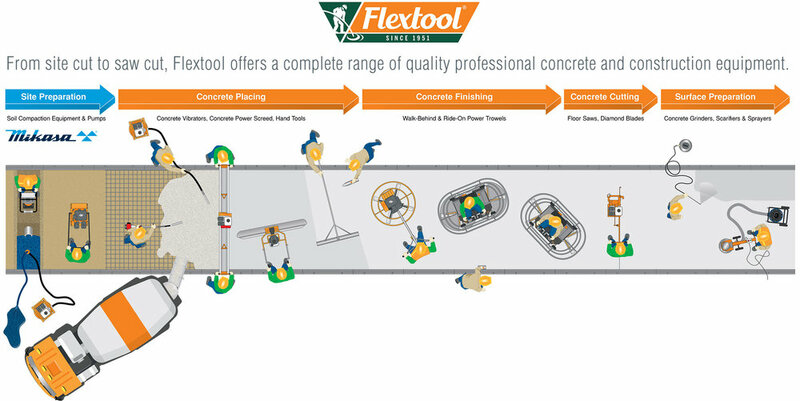 Flextool pumps are offered in three different models, General Purpose, Abrasion Resistant & Chemical Resistant and are available in both six and nine meter shaft lengths. With the option of Petrol, Diesel, Electric & Pneumatic drive unit options there is a pump for every application.